Wayzata Cosmetic Surgery & Spa offers the latest treatments and techniques to enhance your personal appearance and support your emotional and physical health. 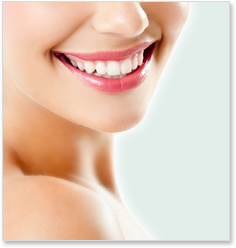 Wayzata Cosmetic Surgery & Spa provides esthetic services, skin and laser treatments, dermal injections and more. All treatments are performed by a physician or licensed health care professional. 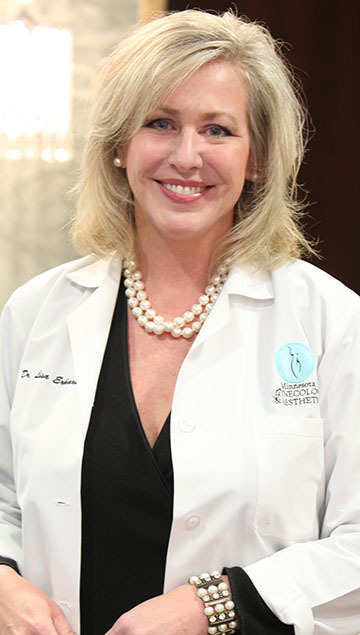 Founder of Wayzata Cosmetic Surgery & Spa, Dr. Lisa Erhard focuses her attention on helping women feel empowered, youthful, and energized. "Wayzata Cosmetic Surgery & Spa understands the powerful connection between health, beauty, and intimacy," says Dr. Erhard. When one piece of the puzzle is lacking, everything can feel off-balance. The mission at Wayzata Cosmetic Surgery & Spa is to provide women with the knowledge they need and alternatives they want for beautiful and natural-looking results.